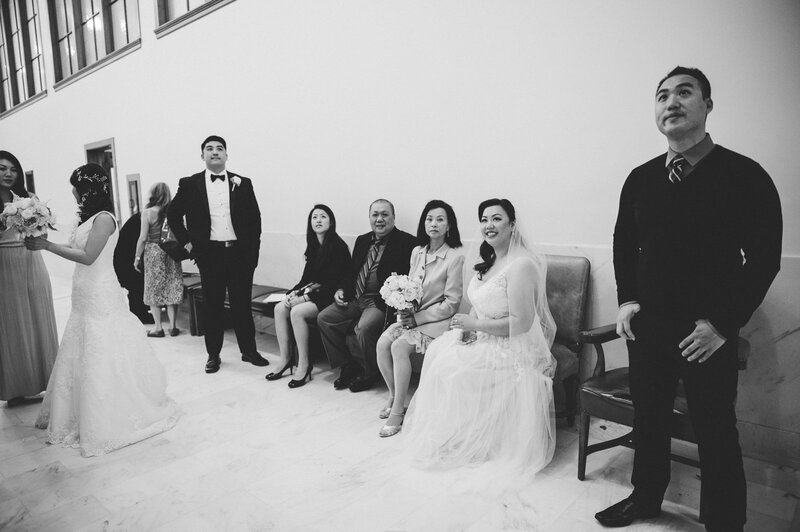 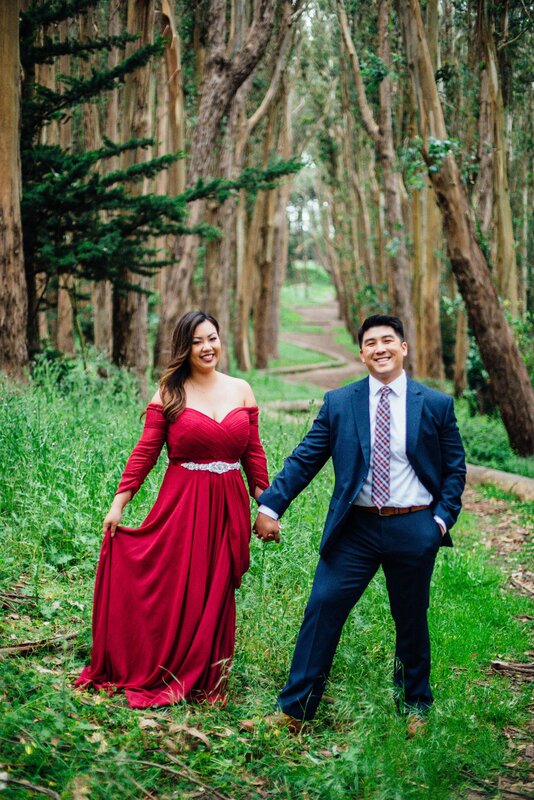 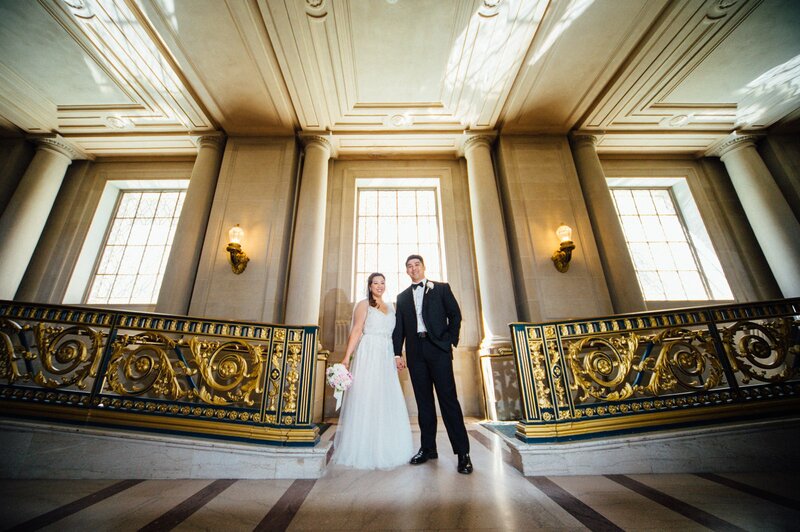 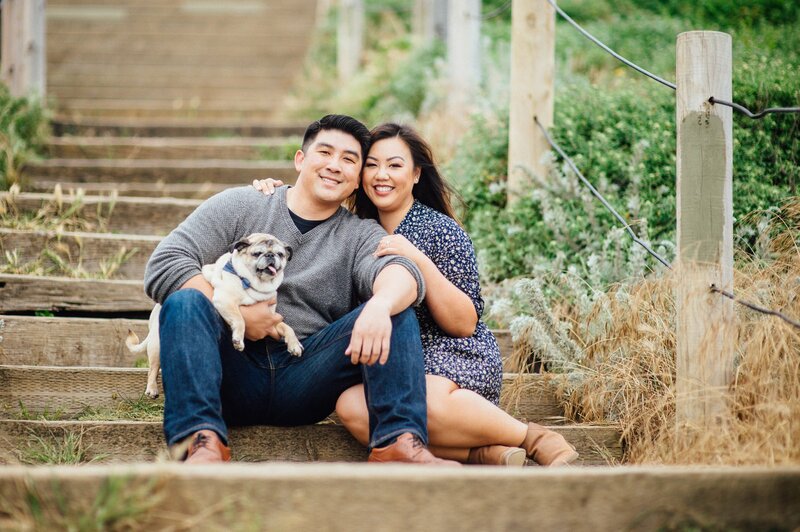 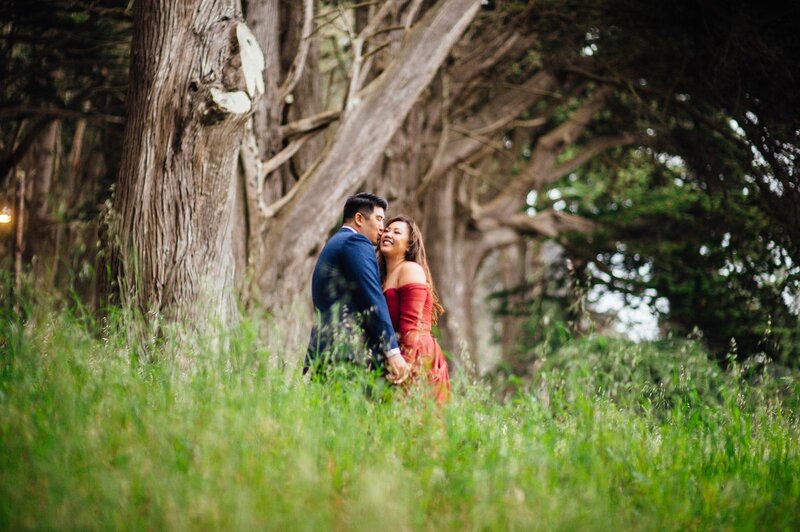 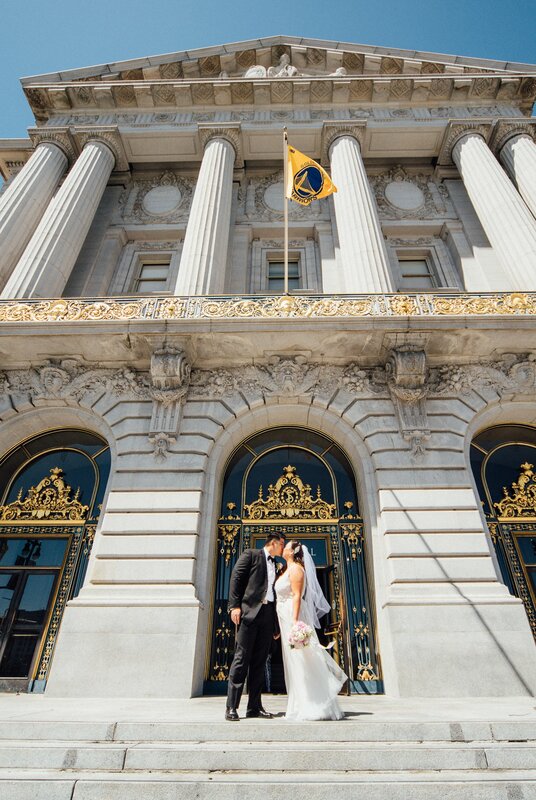 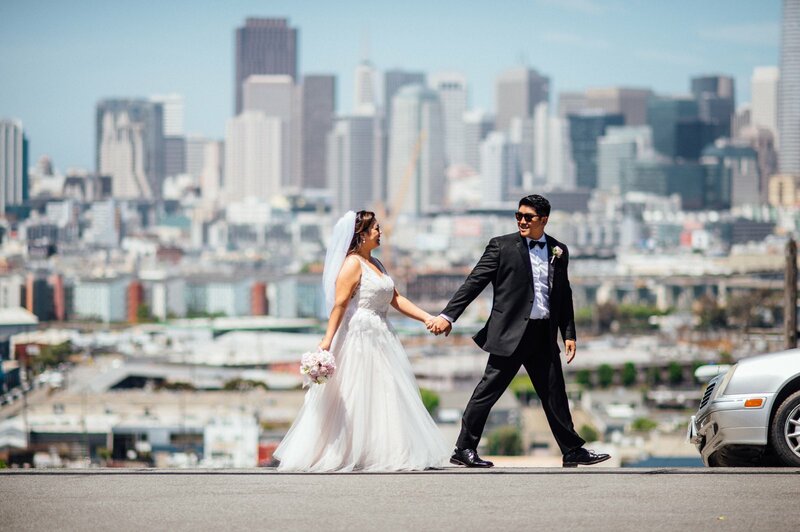 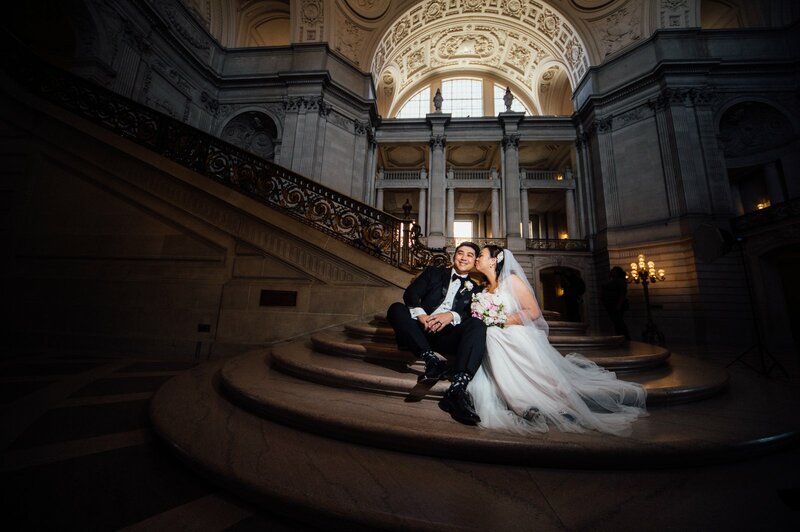 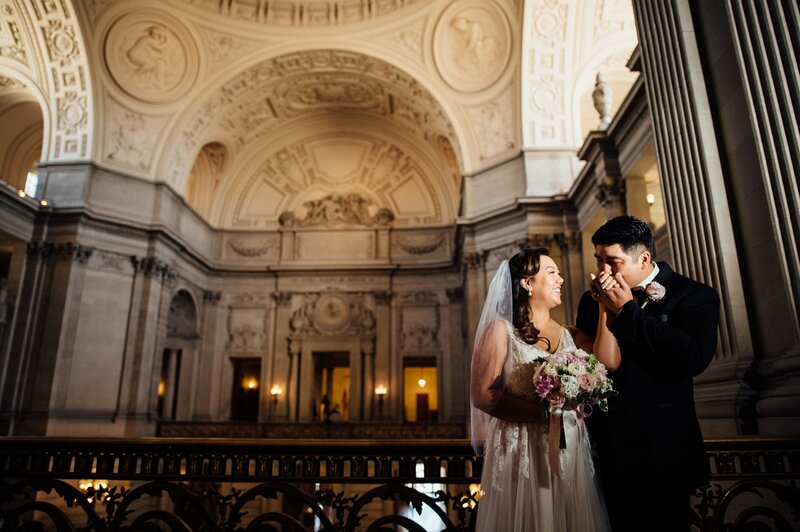 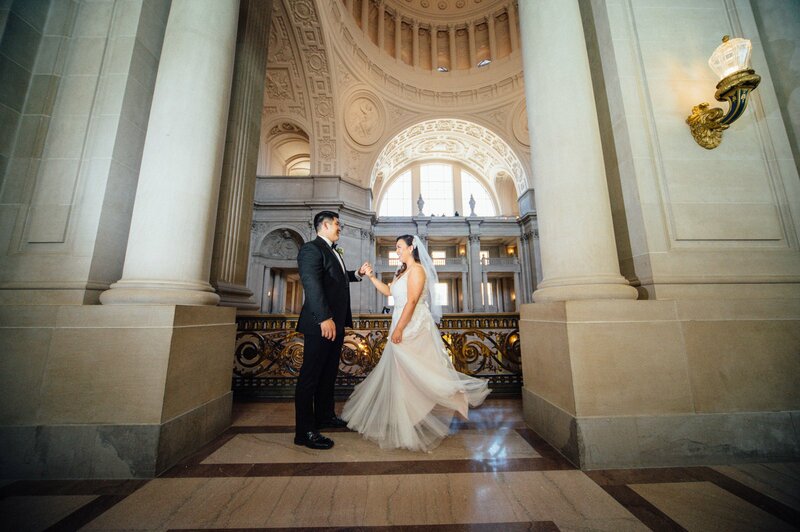 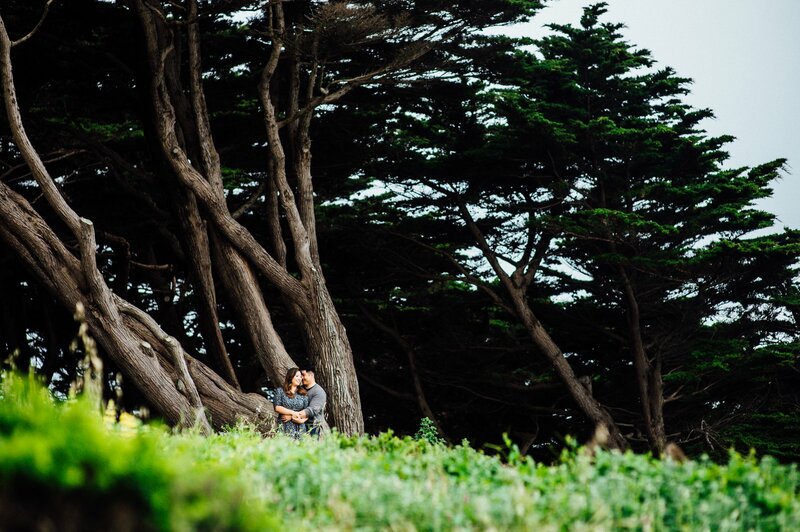 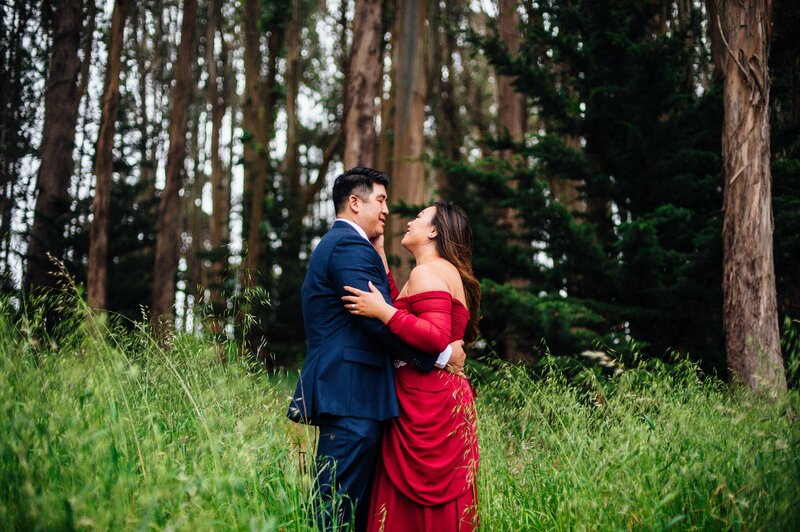 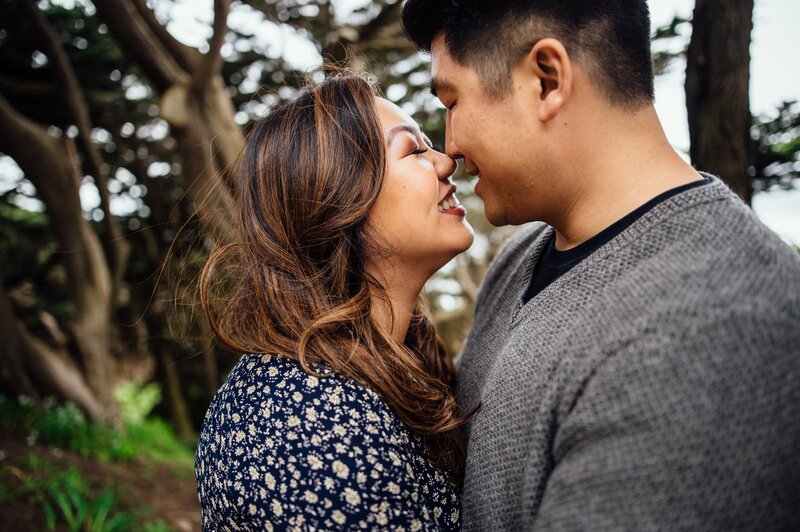 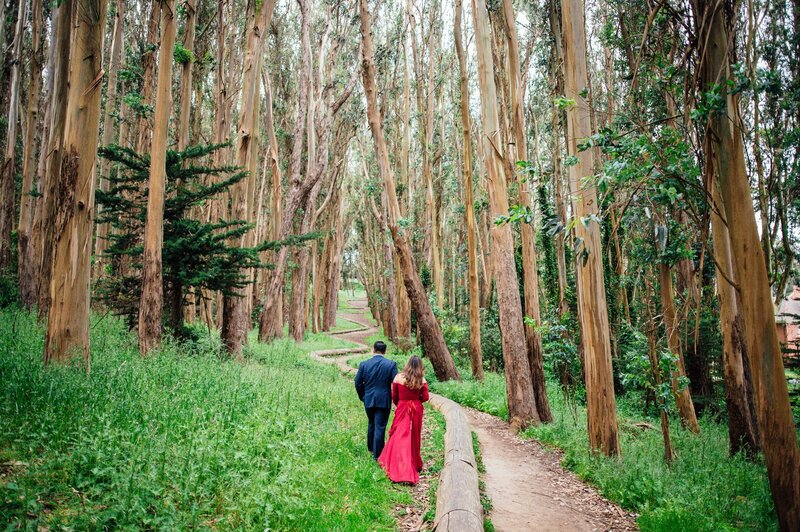 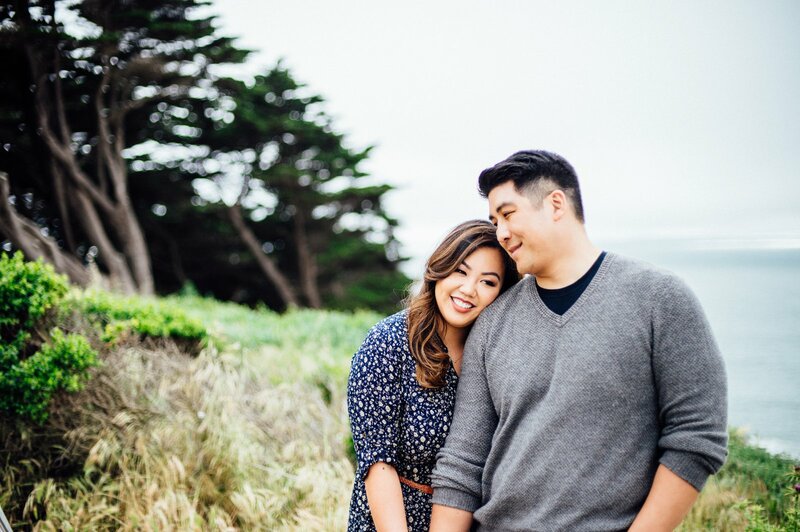 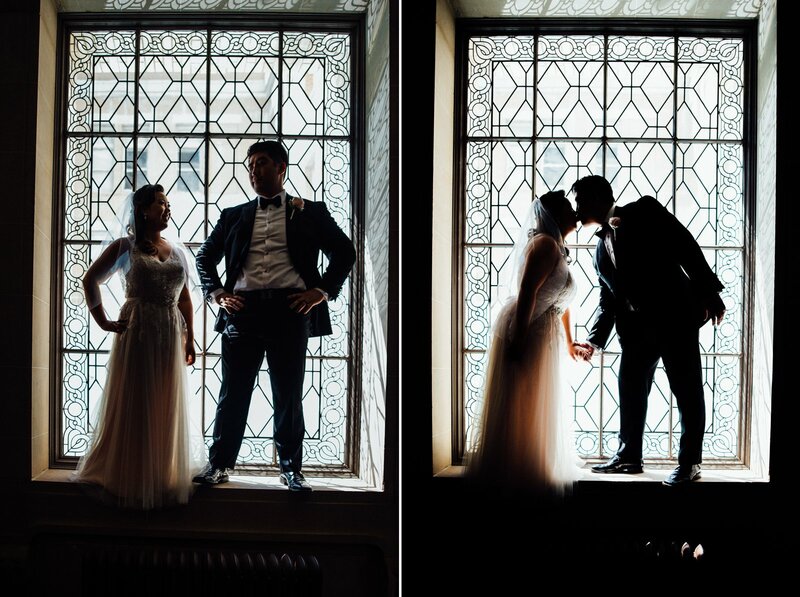 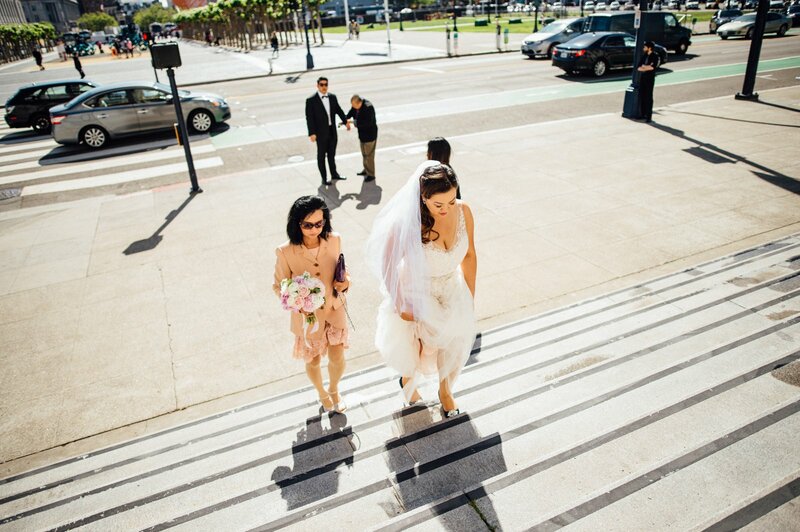 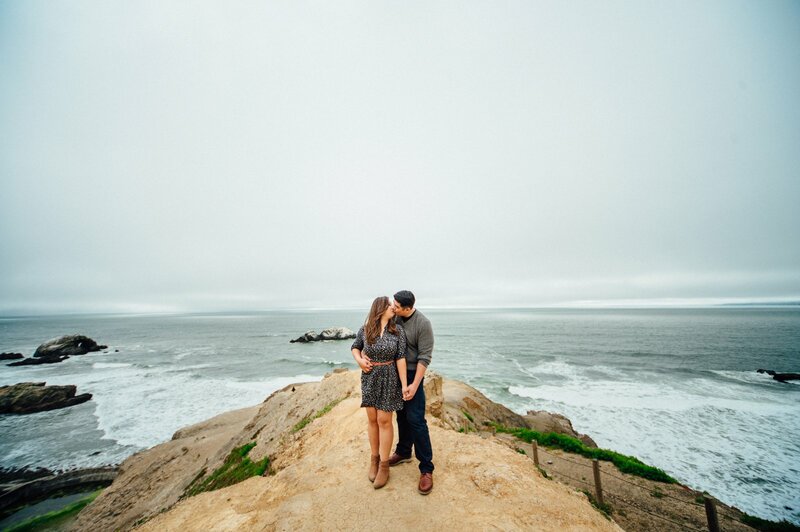 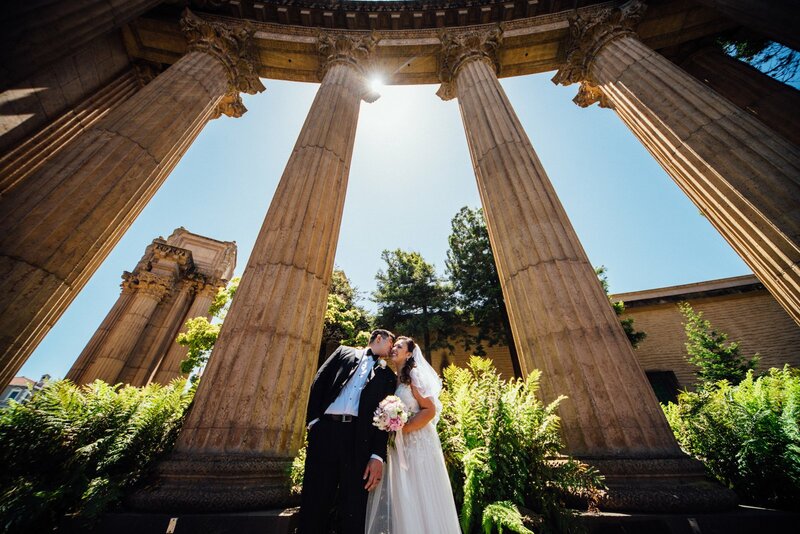 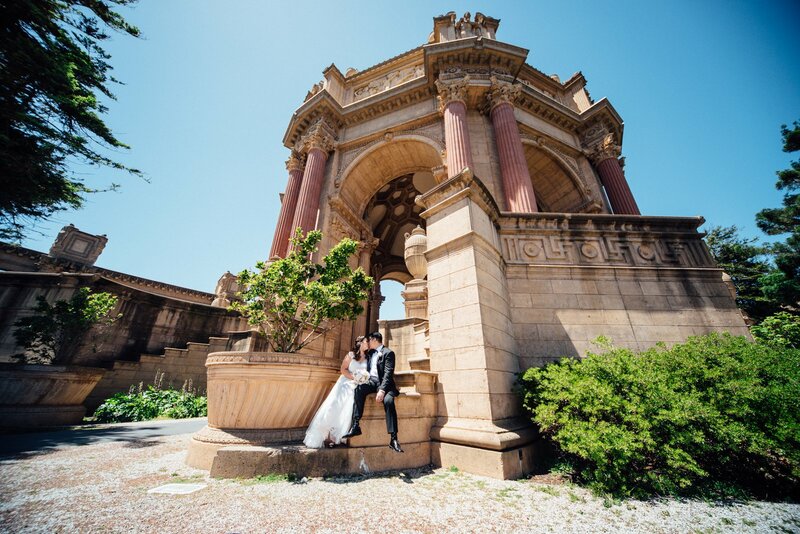 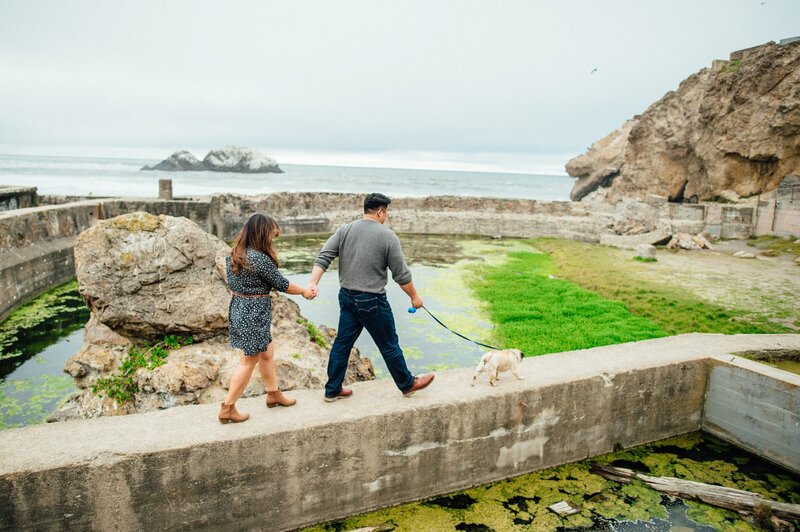 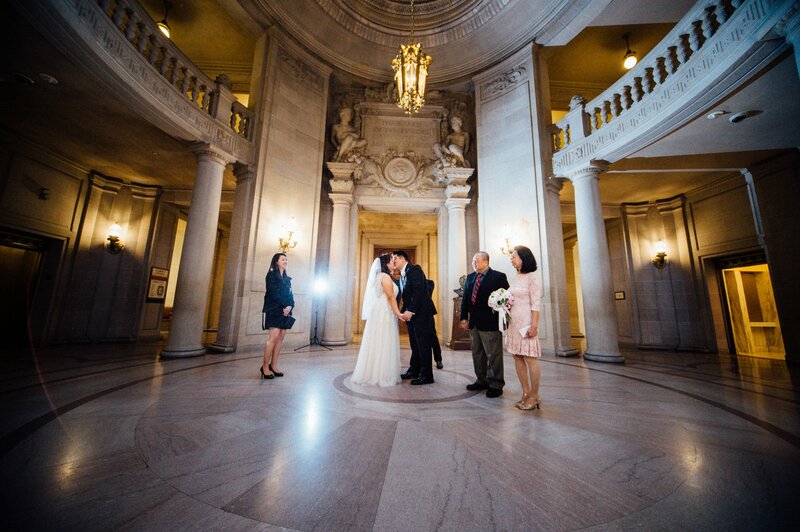 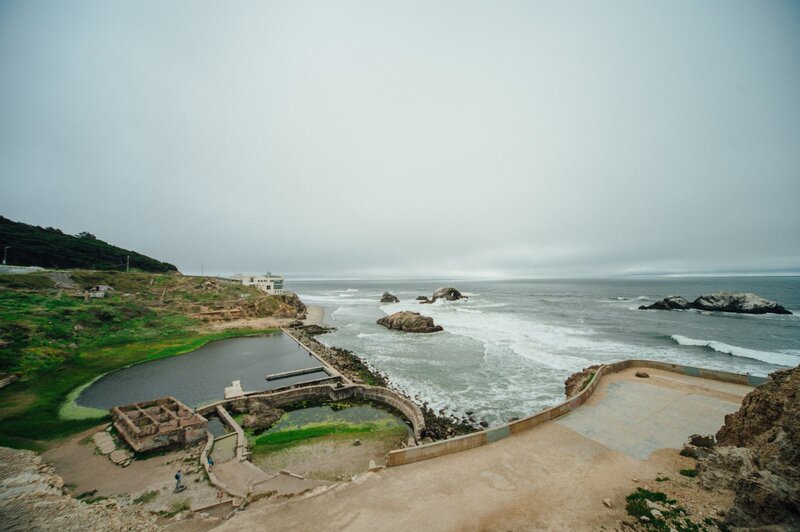 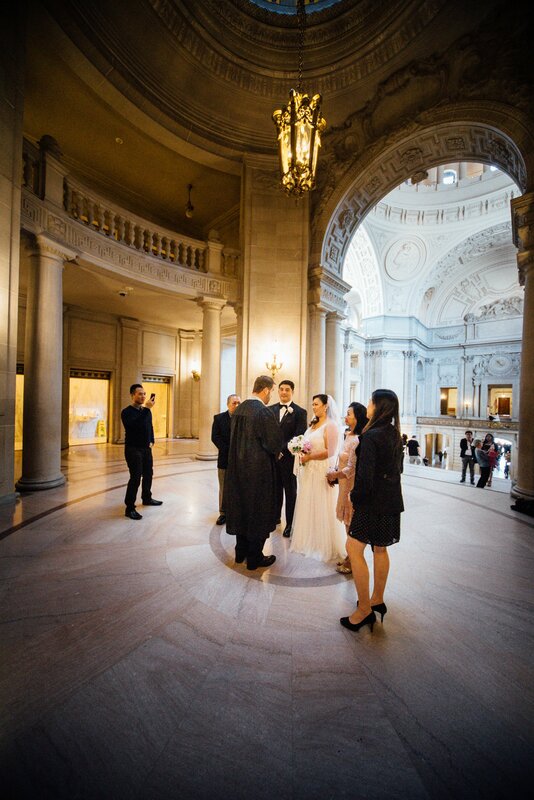 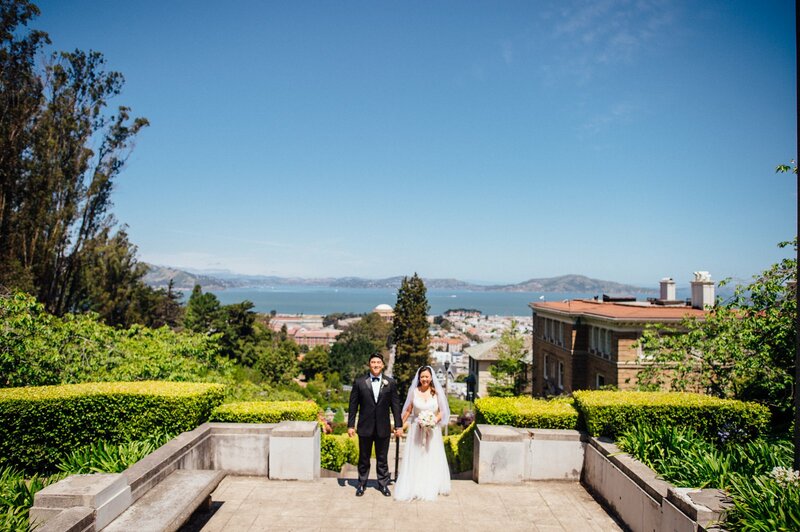 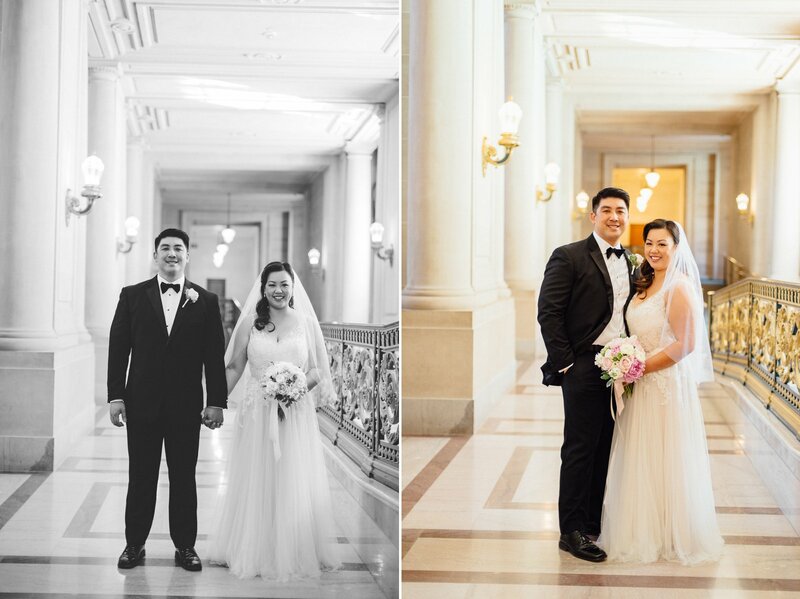 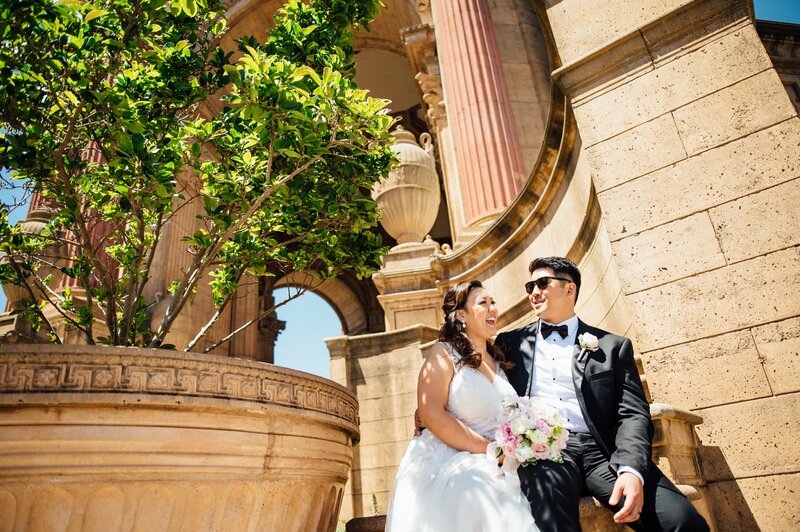 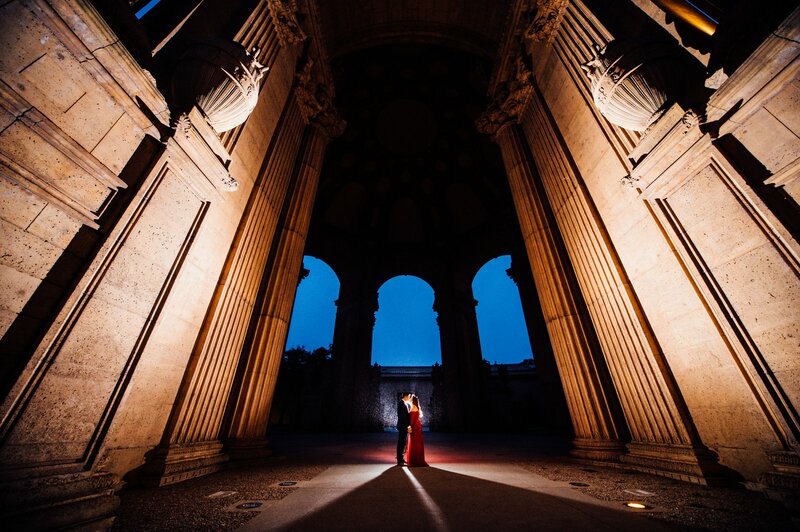 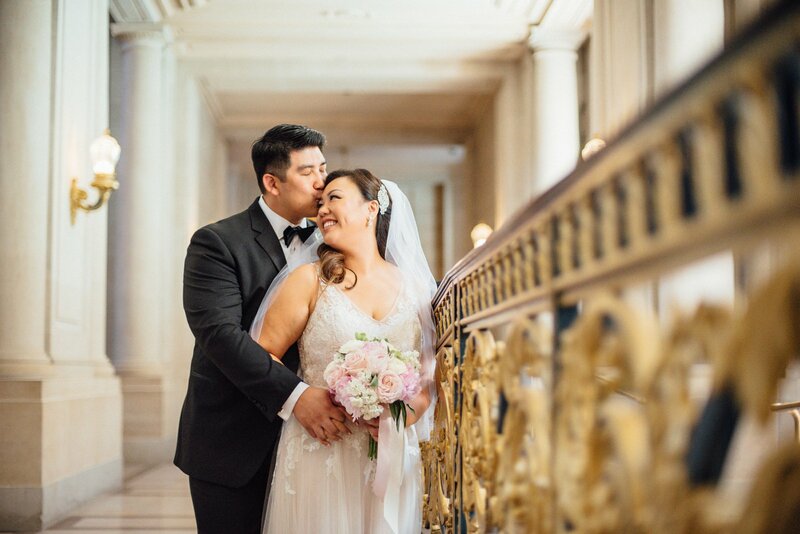 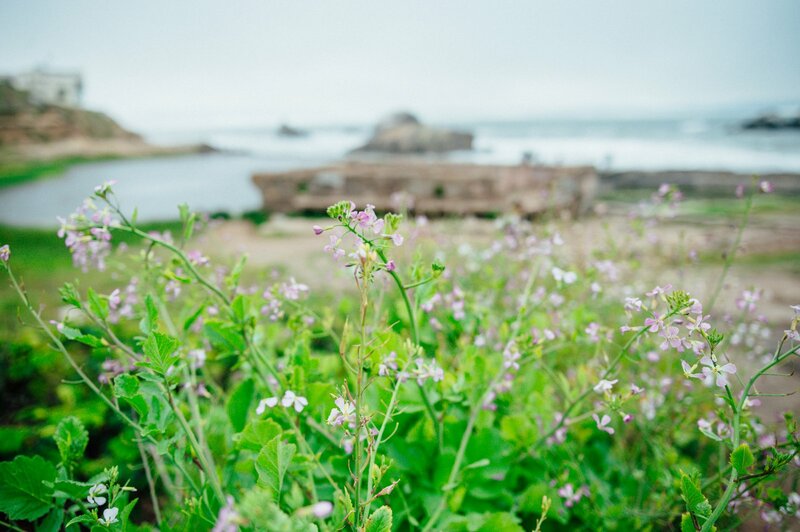 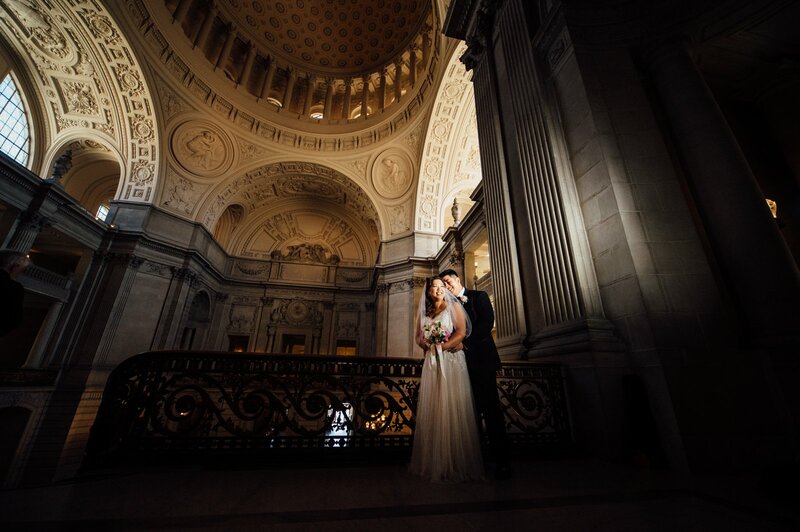 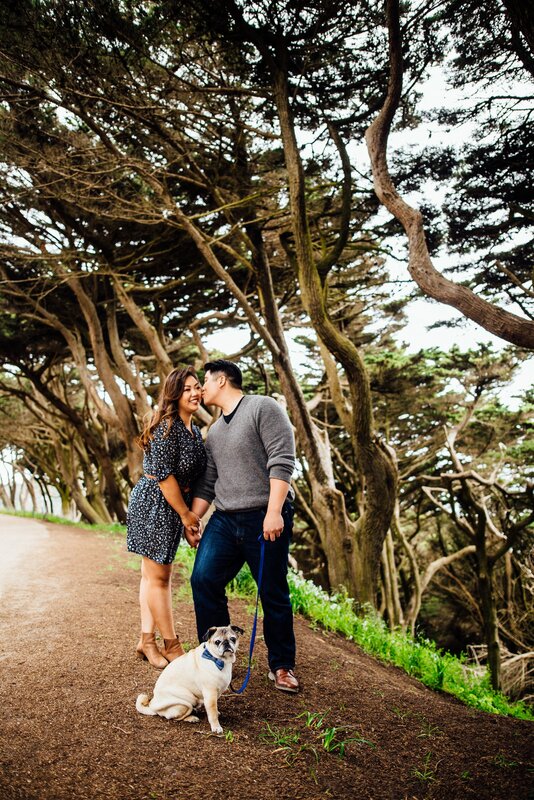 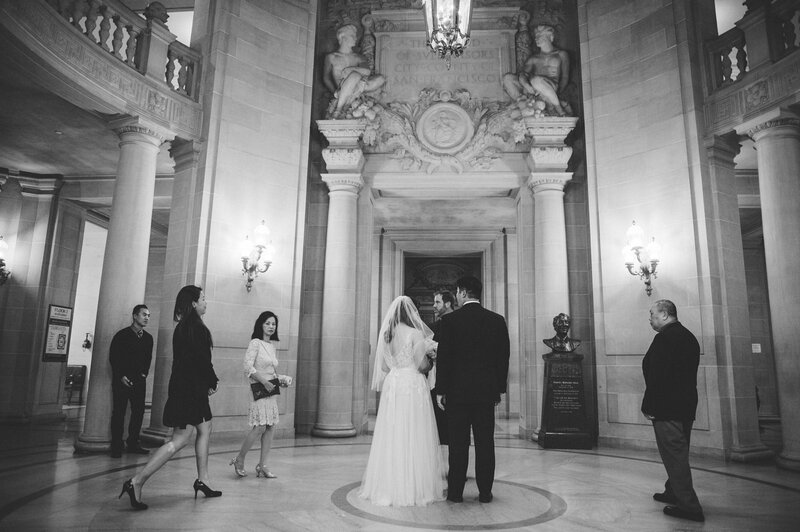 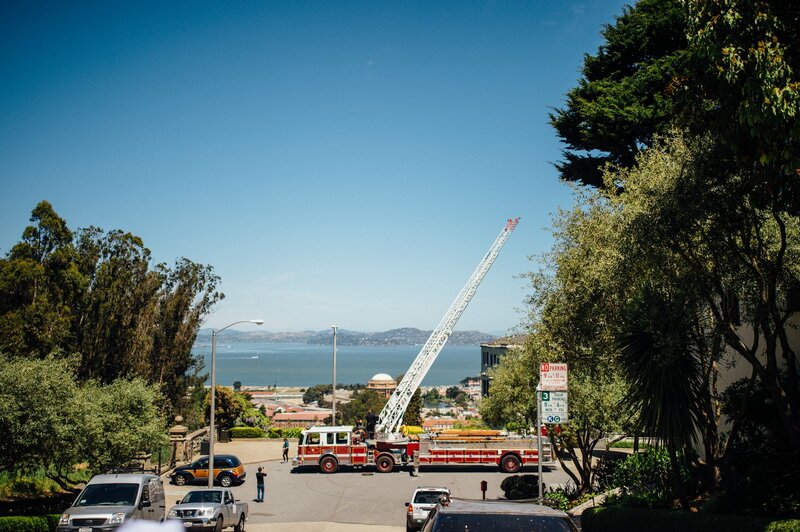 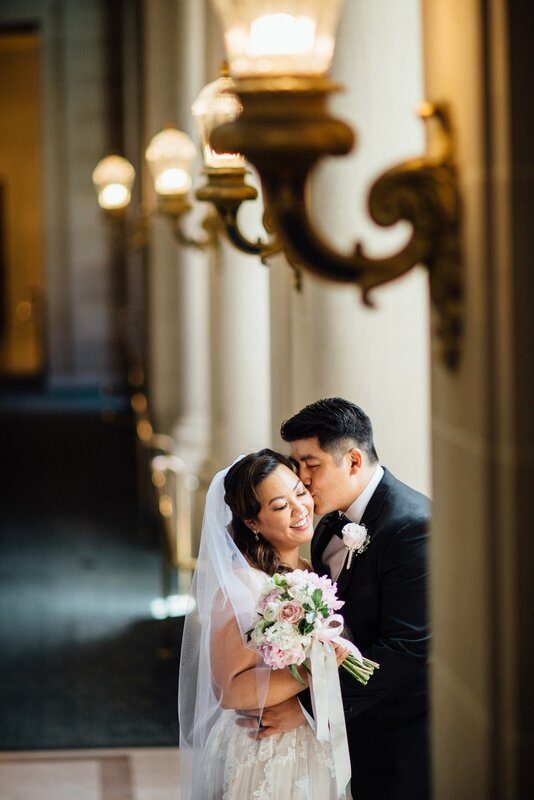 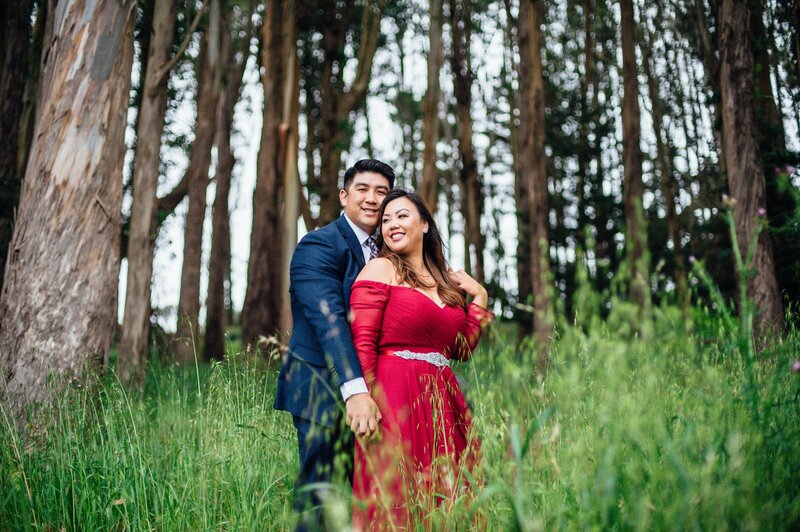 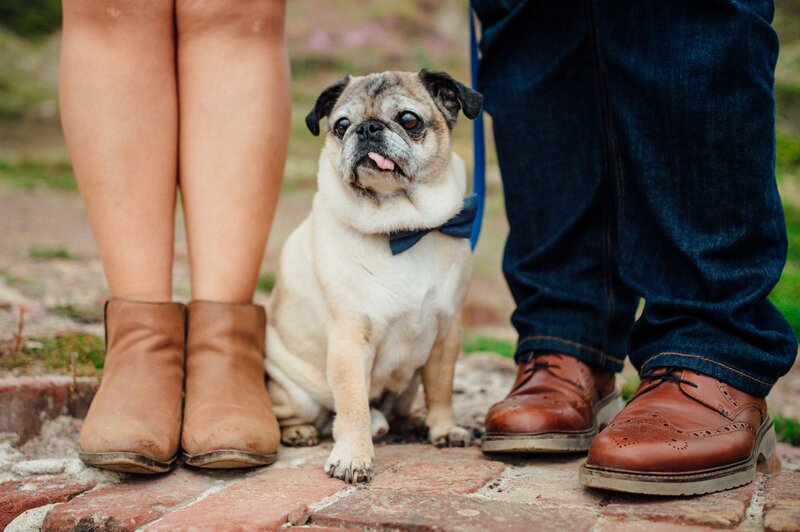 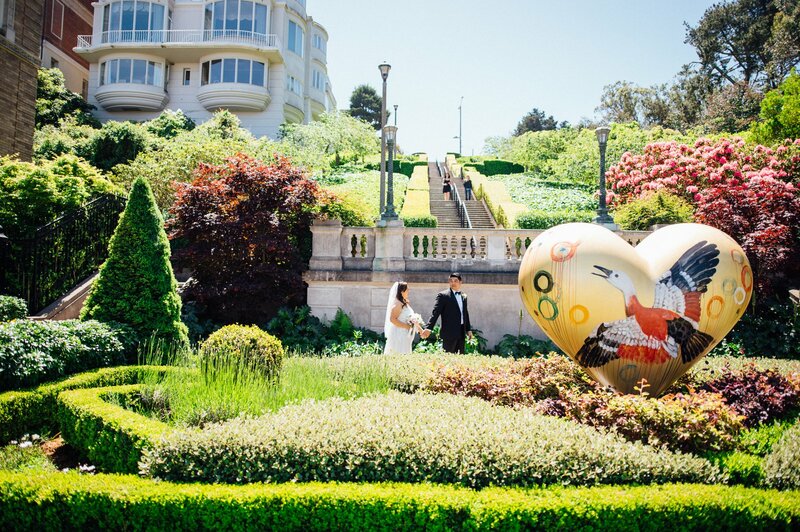 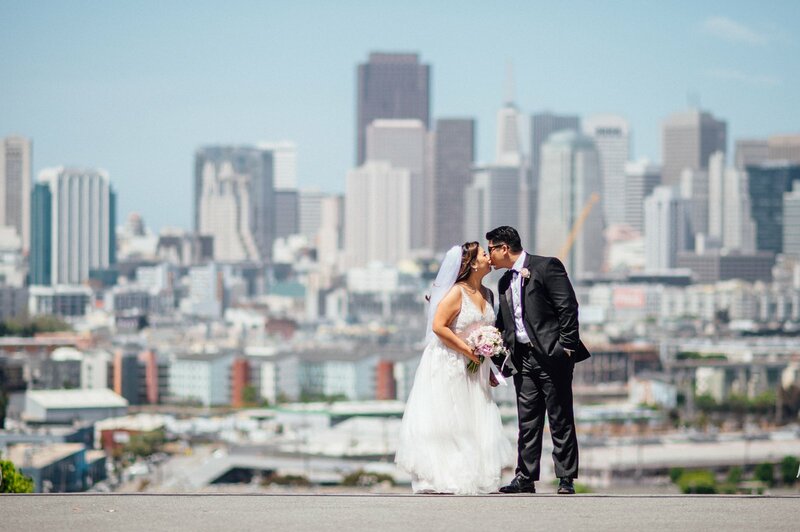 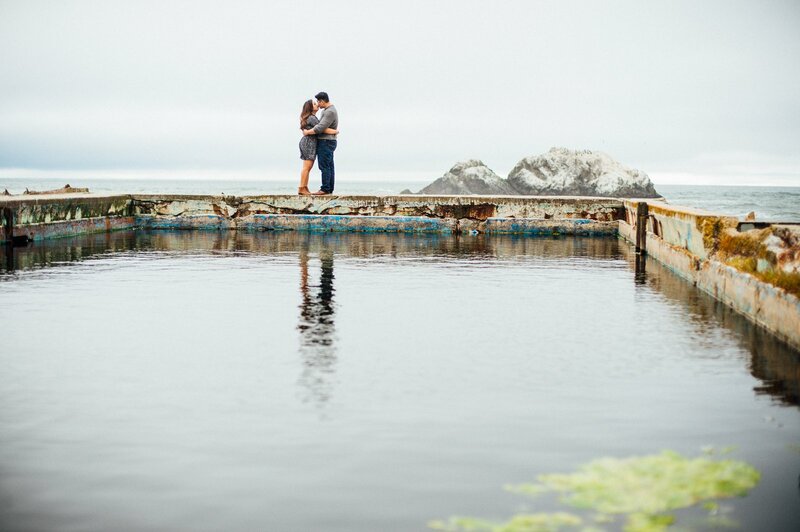 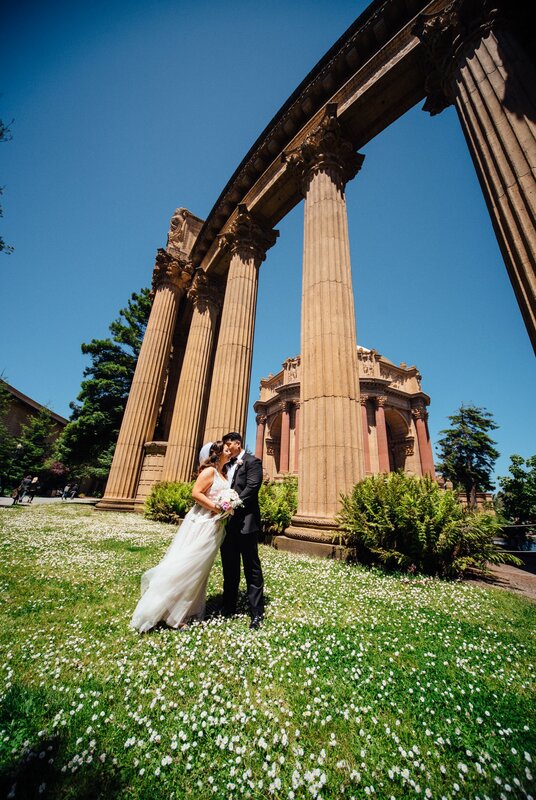 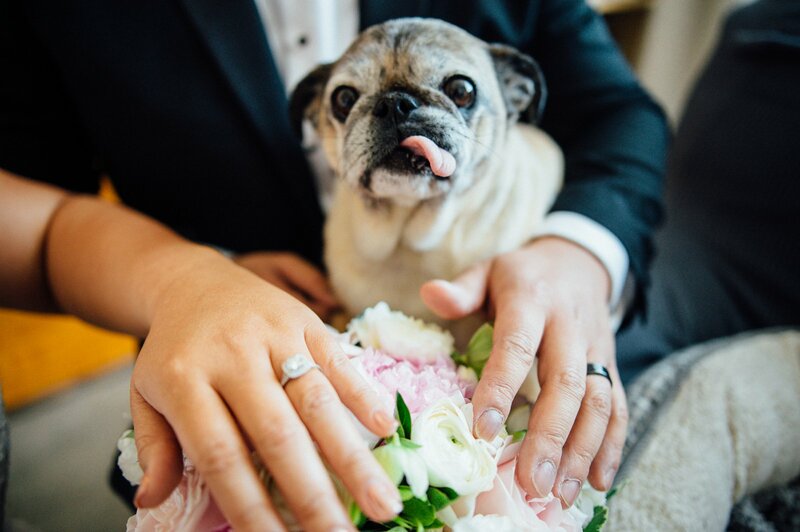 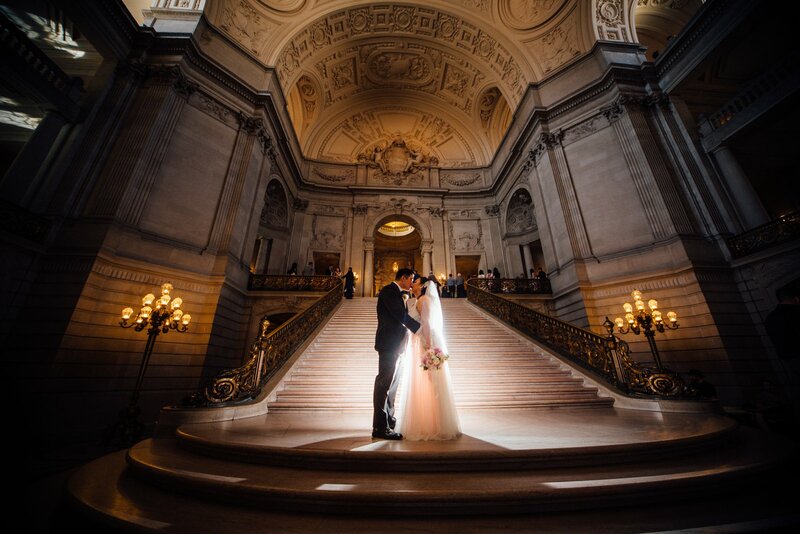 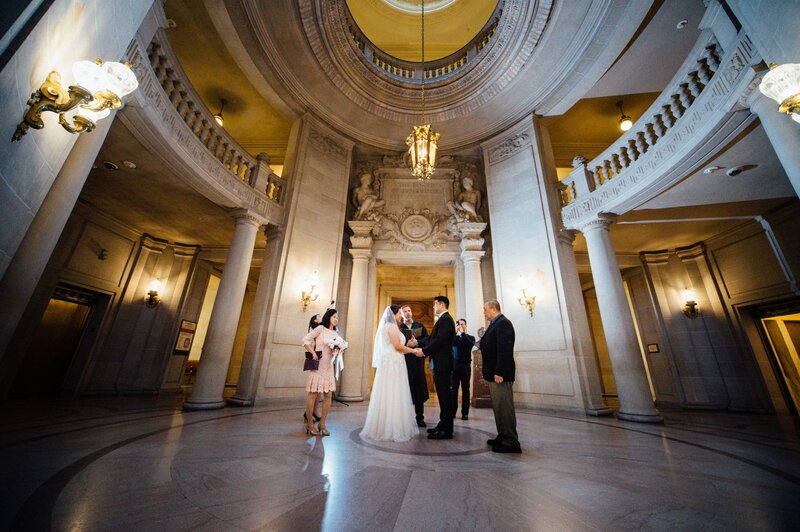 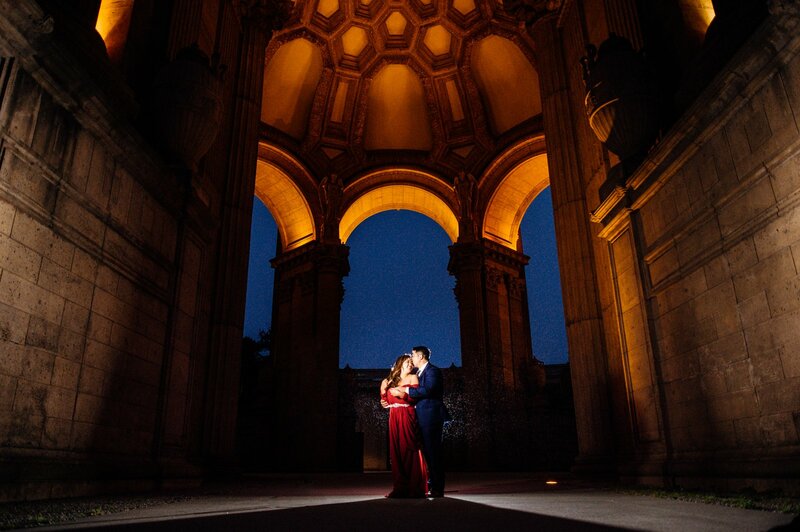 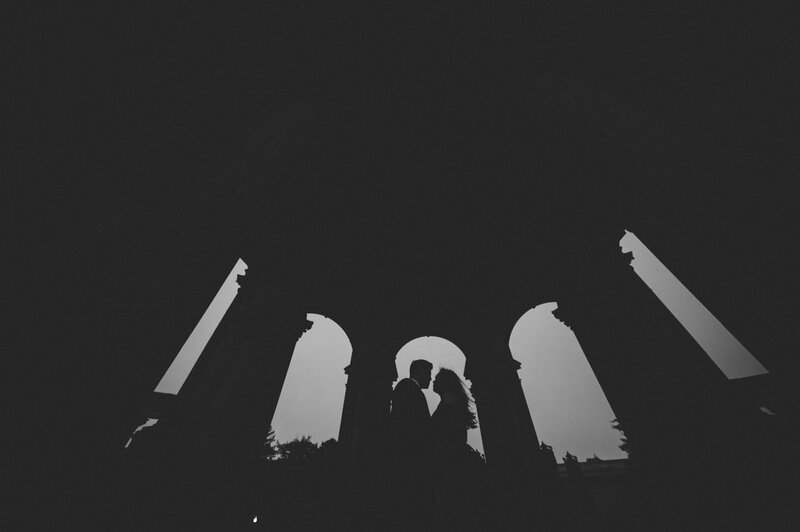 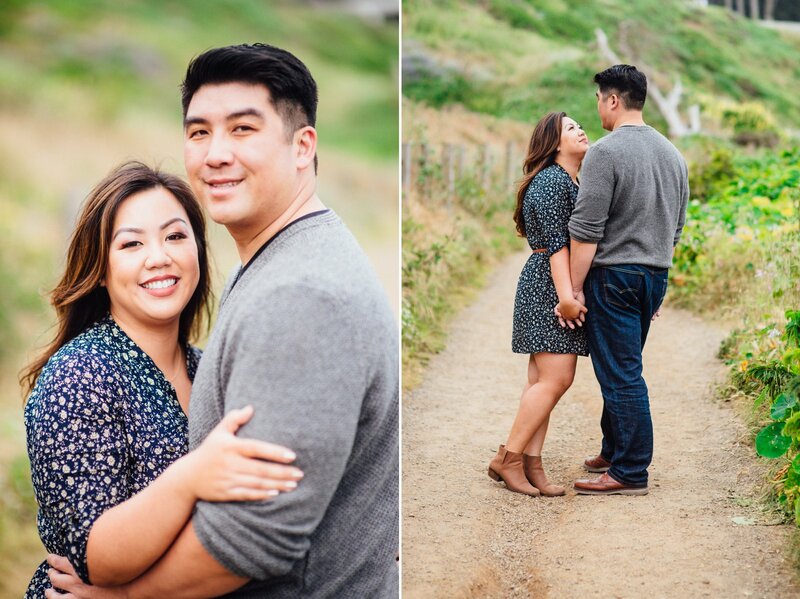 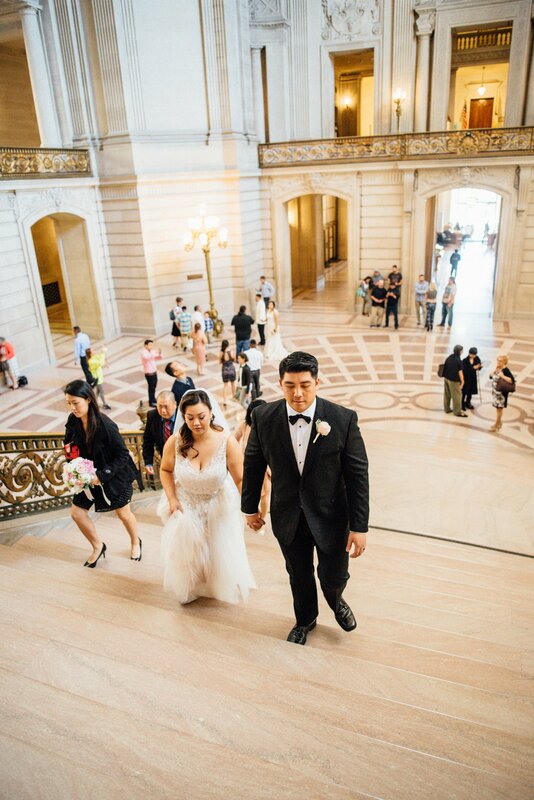 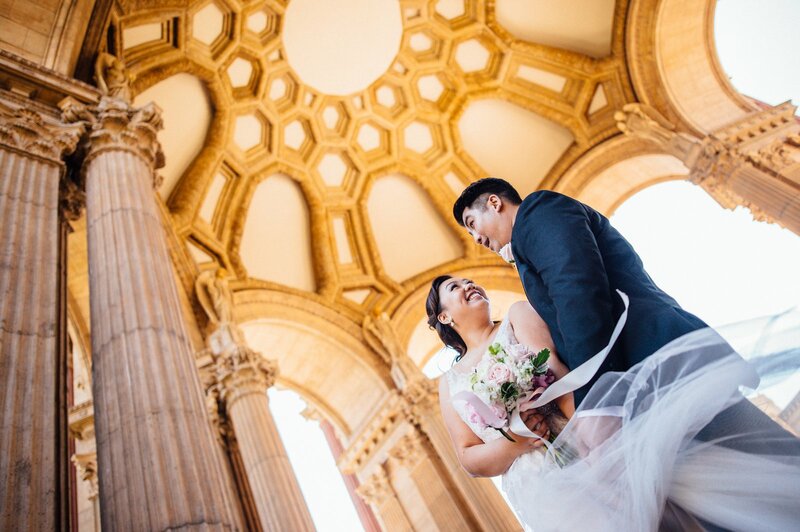 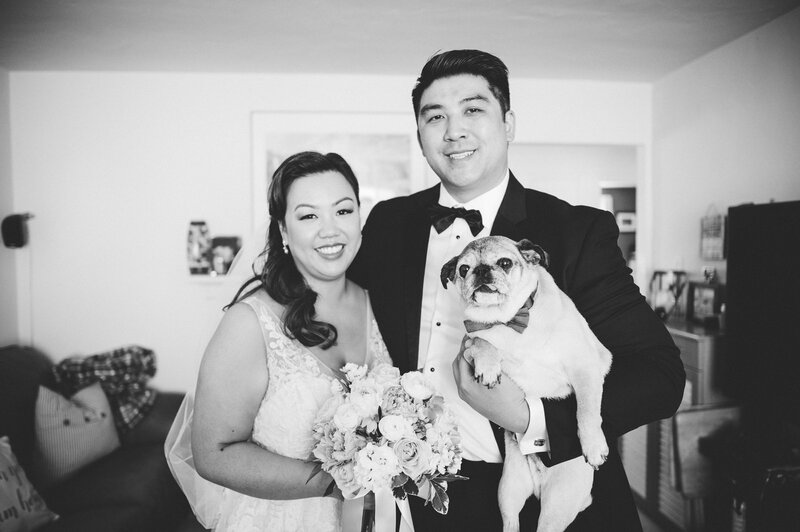 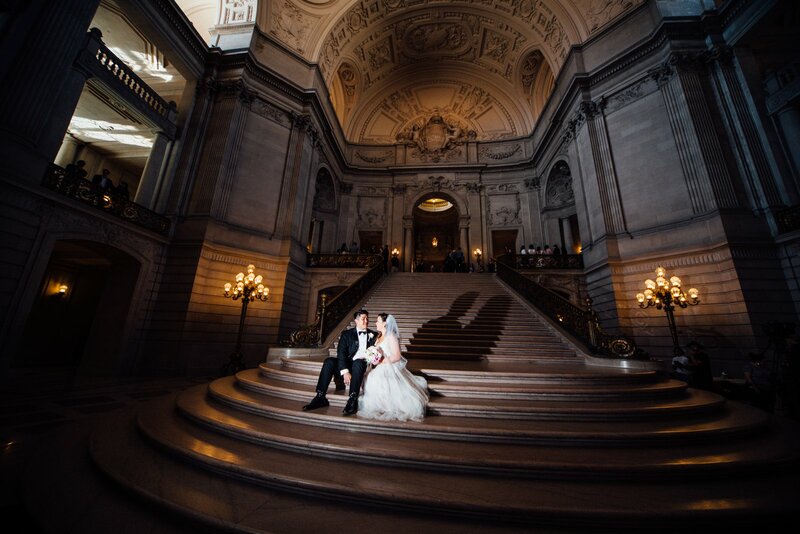 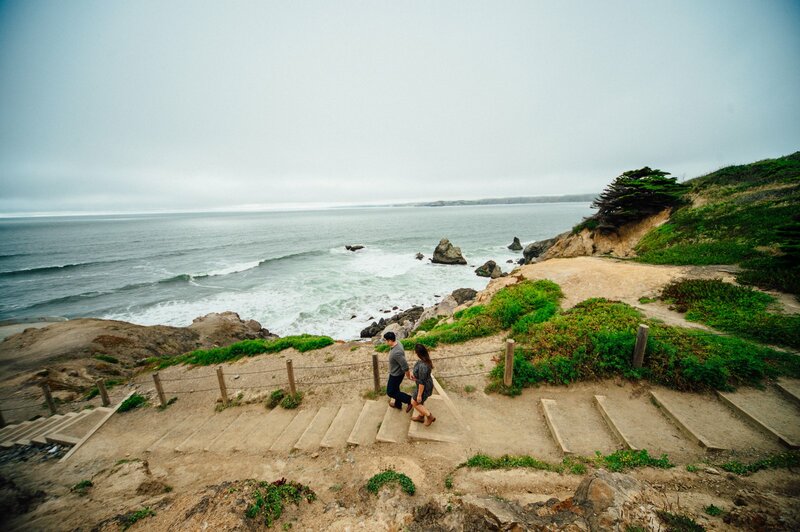 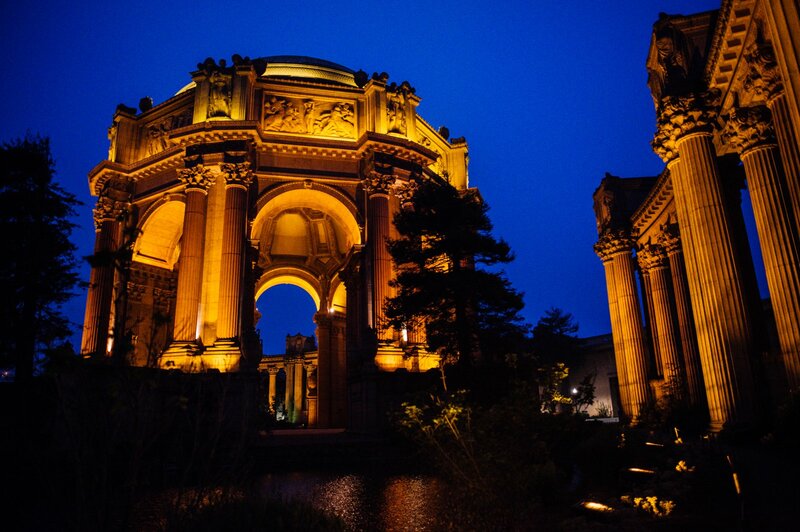 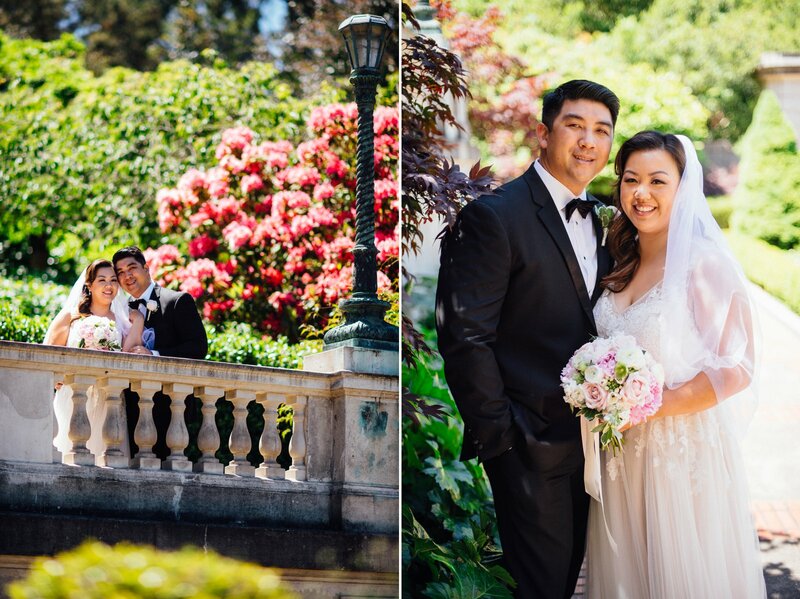 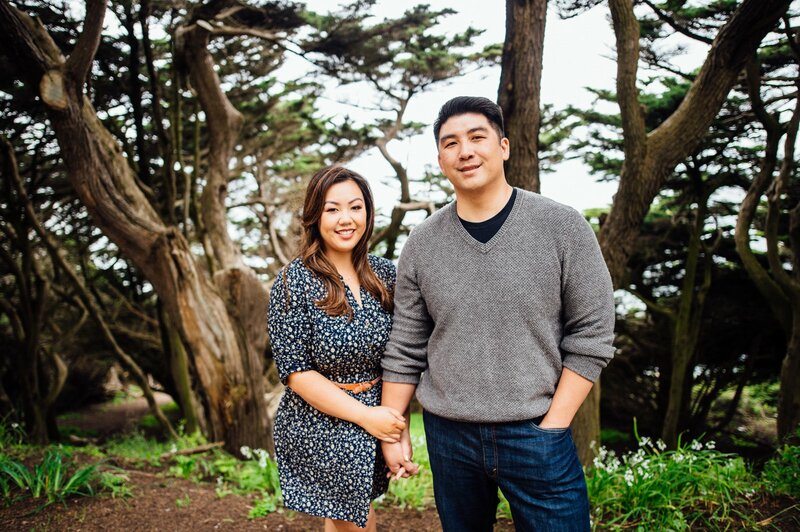 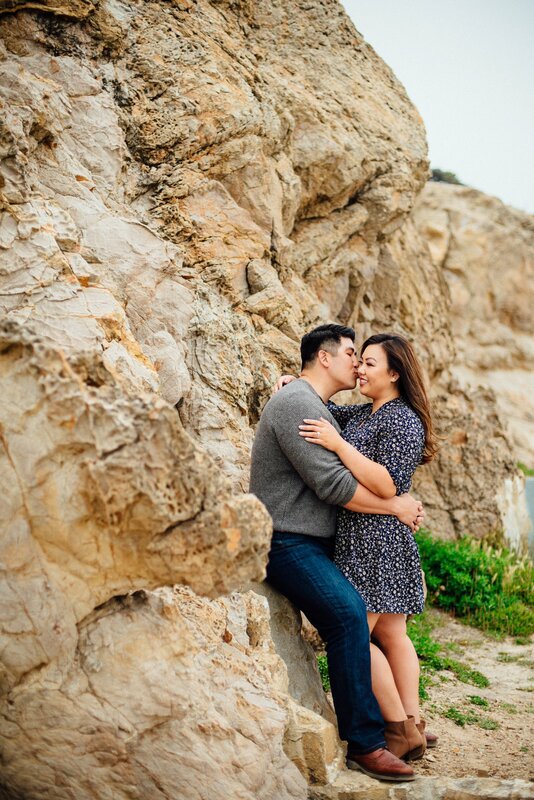 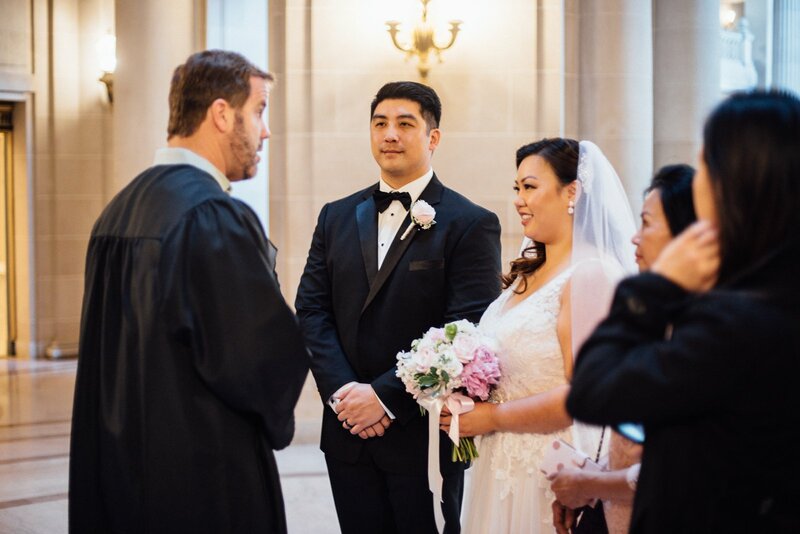 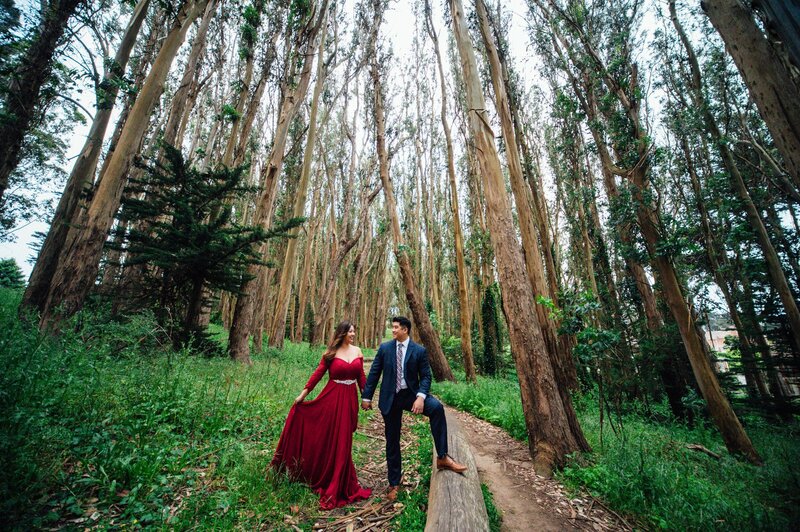 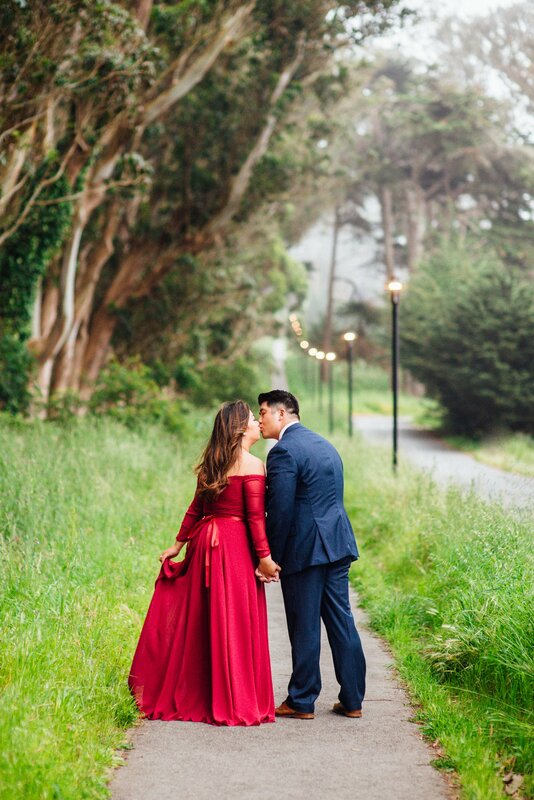 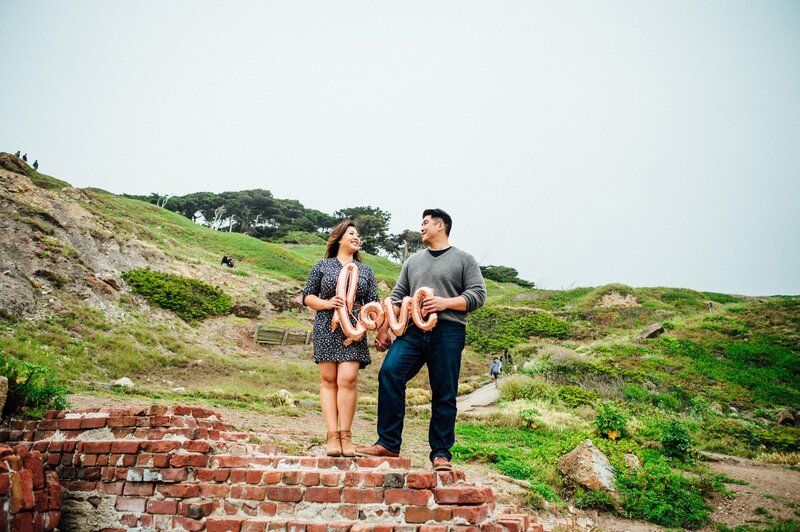 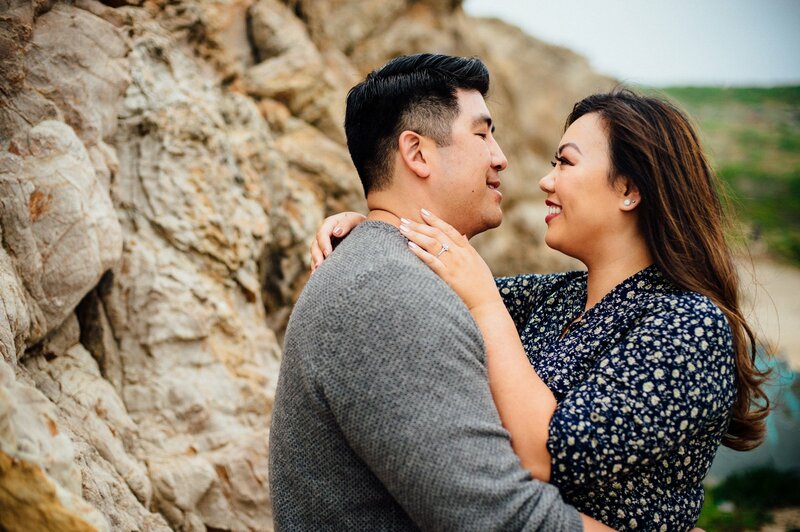 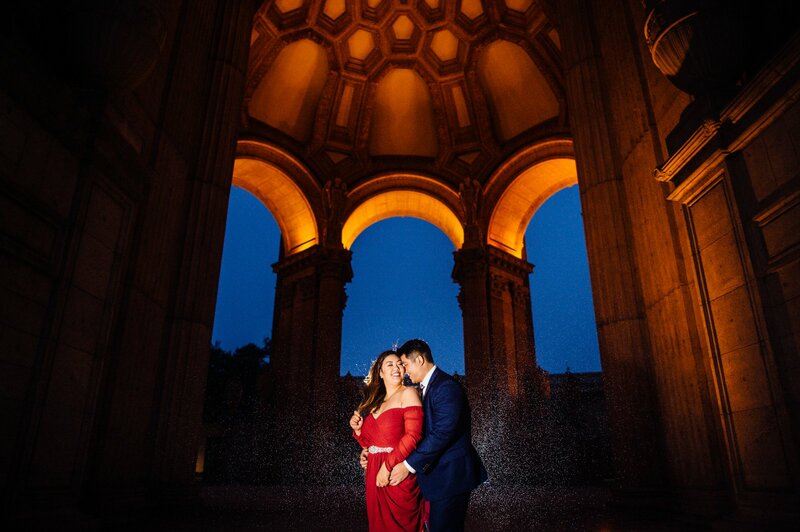 A few weeks ago, I headed down to San Francisco for John and Linda’s Engagement/Elopement session. 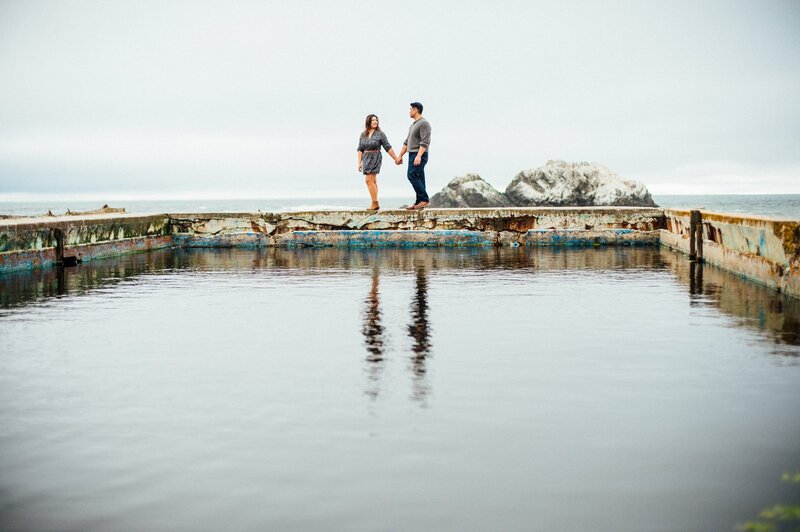 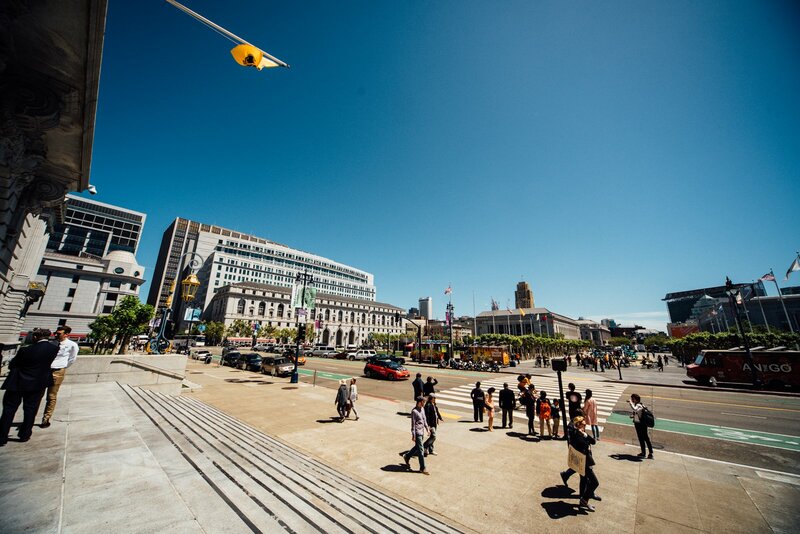 They took me on a whirlwind tour of the city to the locations they chose for their shoot. 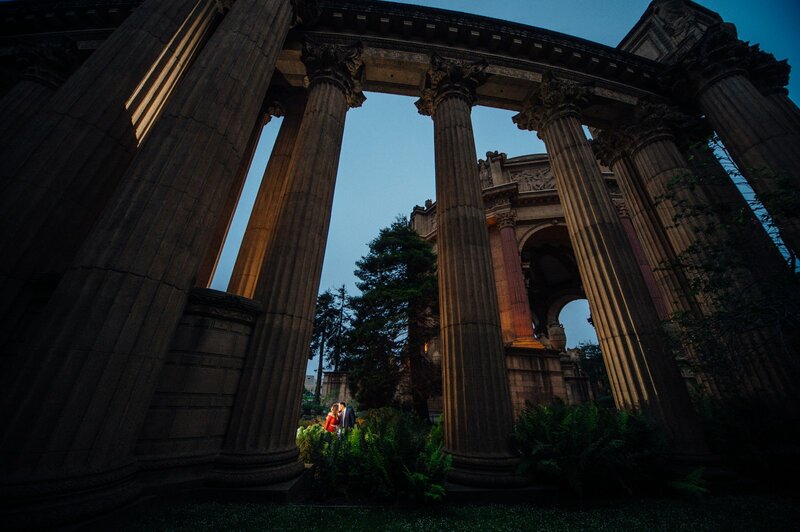 It was awesome one moment I felt like I was in Roman Times at the Palace of the Fine Arts and then the next moment we were hiking in nature. 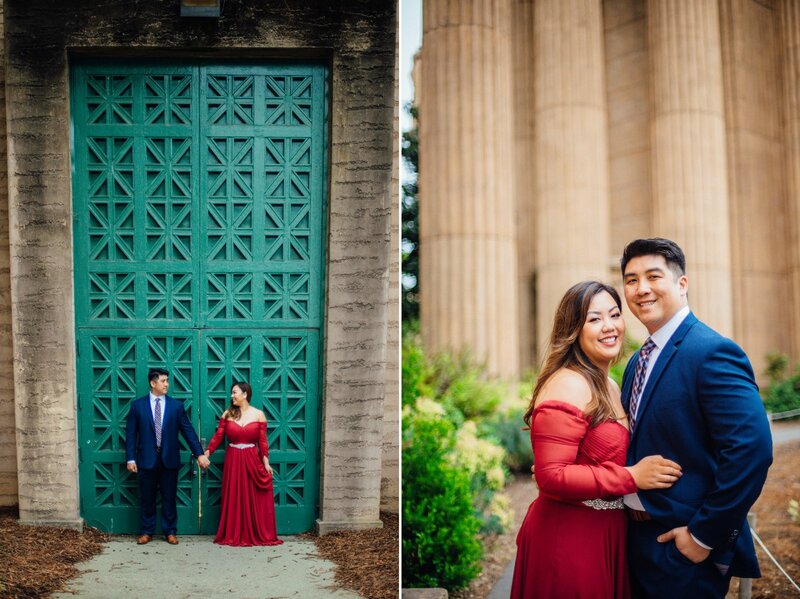 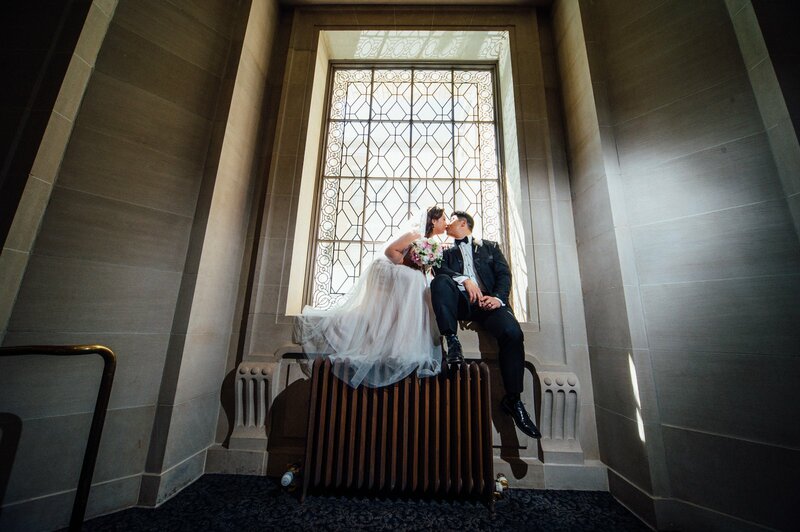 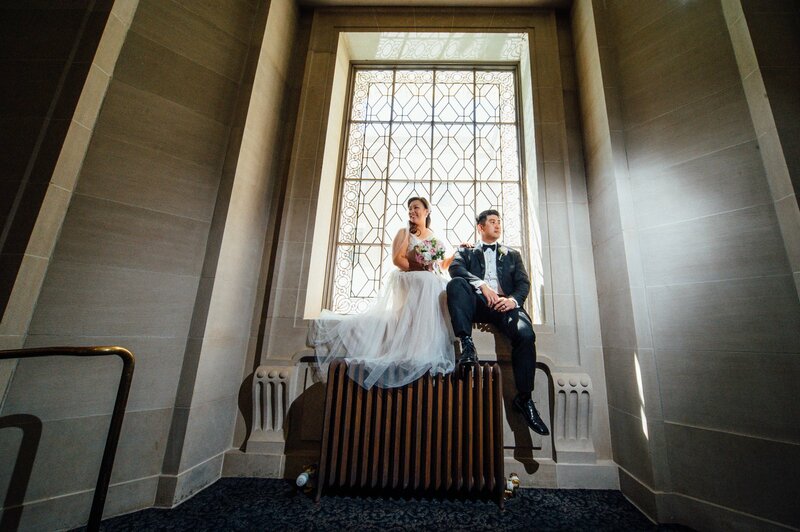 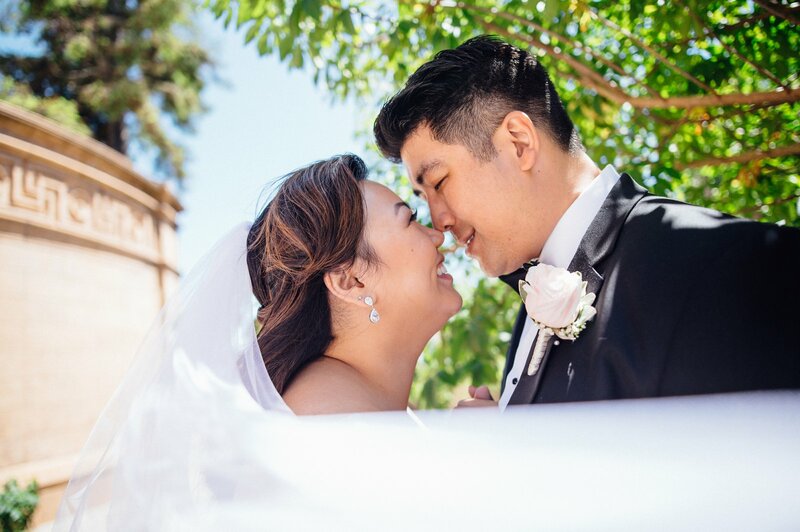 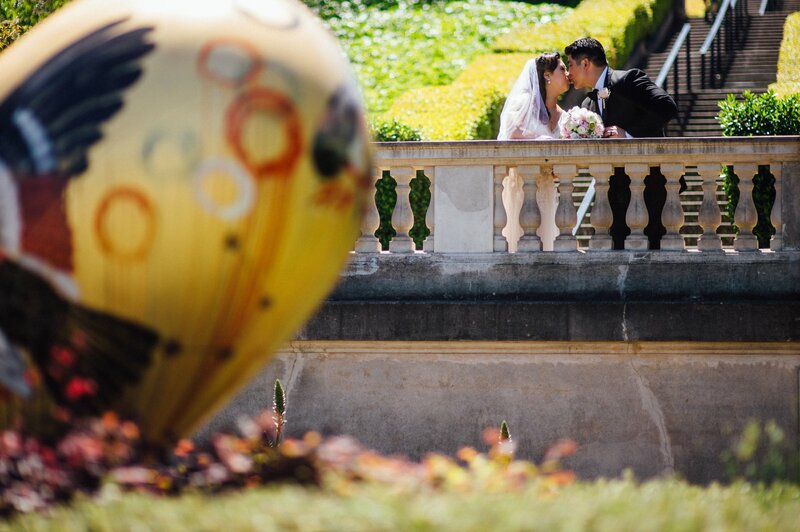 Thanks so much you two for the experience and I’m looking forward to your wedding reception later this year!